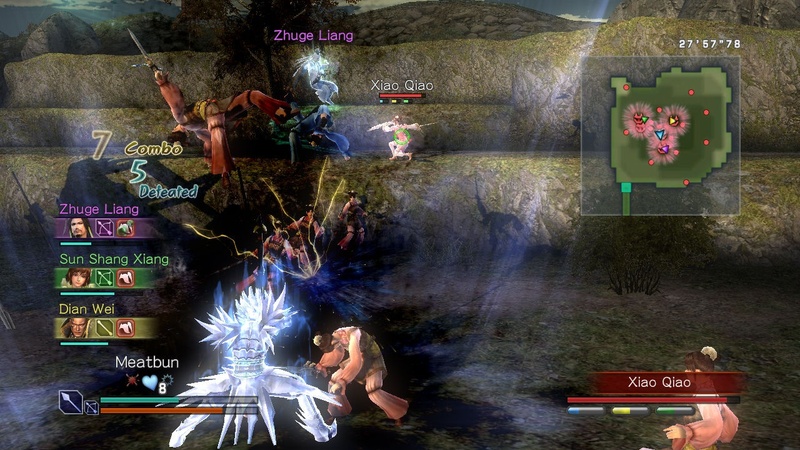 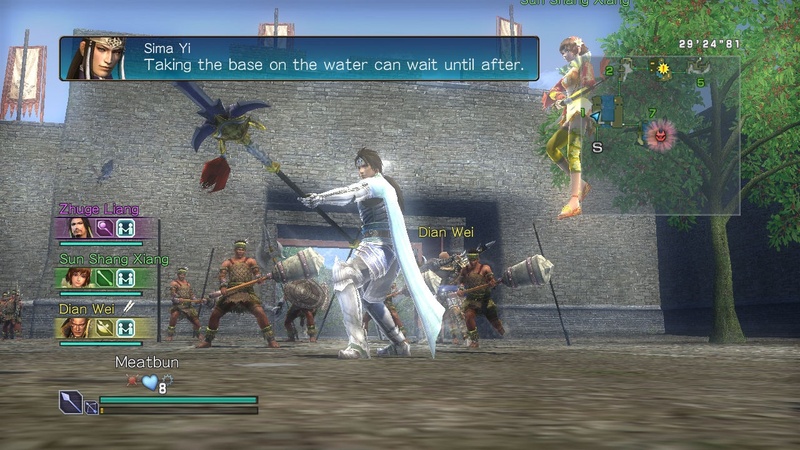 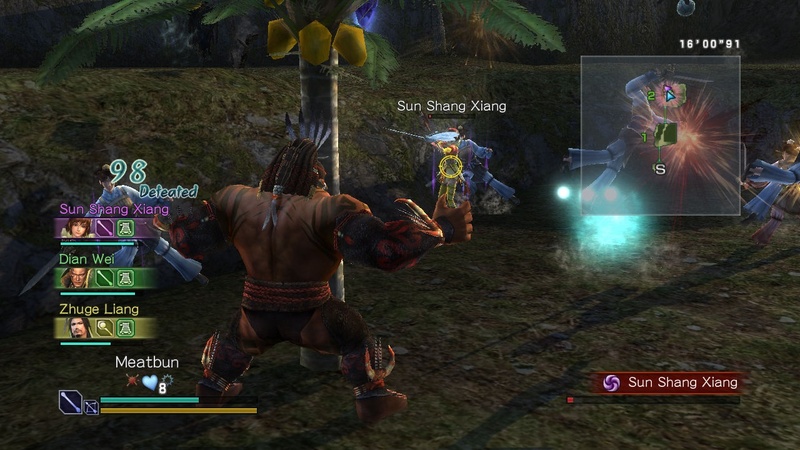 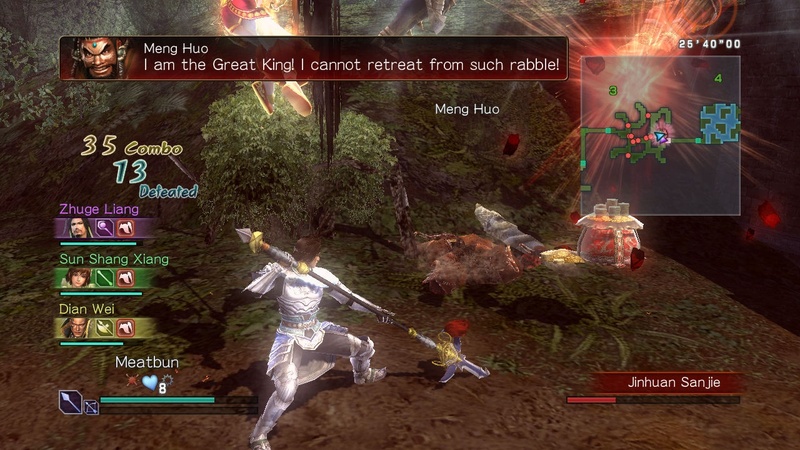 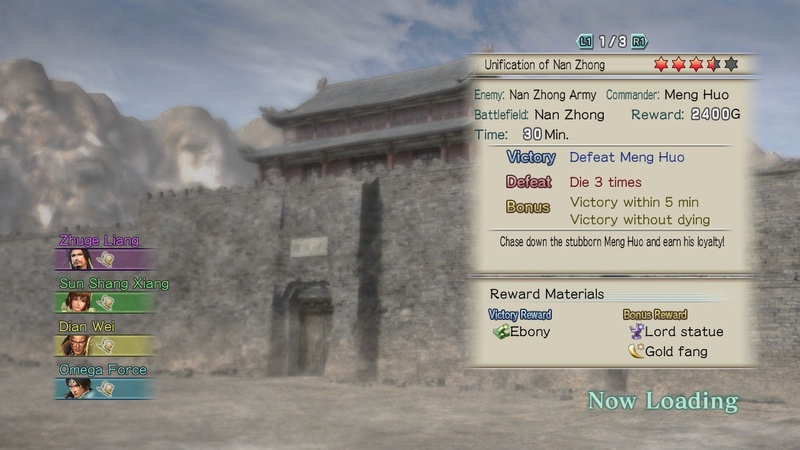 The console version of Dynasty Warriors Strikeforce offers 40 exclusive quests over the PSP version, and we have 12 new screenshots of those 40 quests in action. 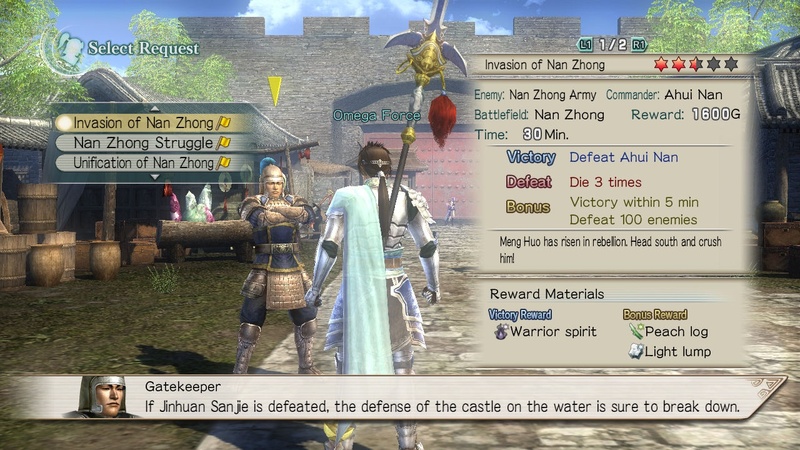 The Dynasty Warriors Franchise has been going strong since the launch of the PlayStation 2, and the latest title features a first for the series: four player online co-op. 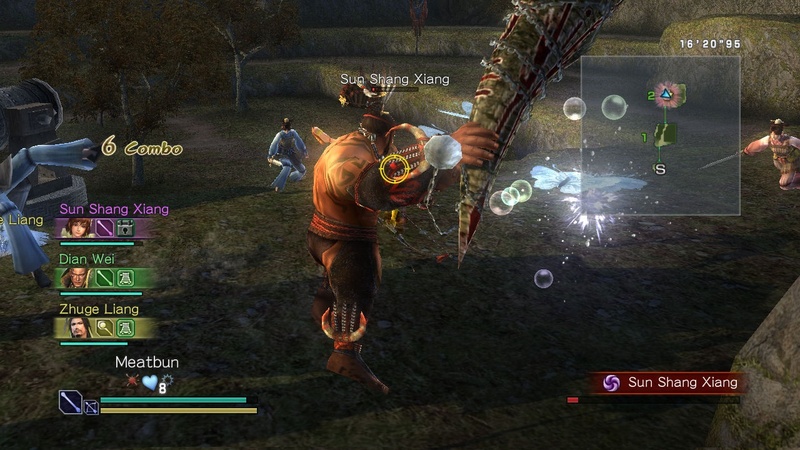 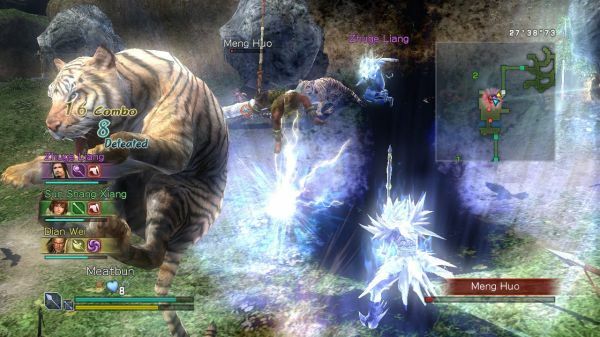 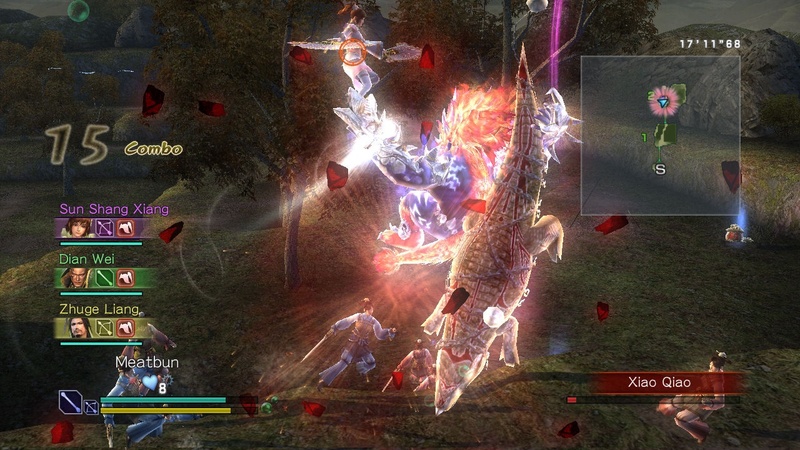 Dynasty Warriors Strikeforce is set for a North American release in February on the Xbox 360 and PlayStation 3. 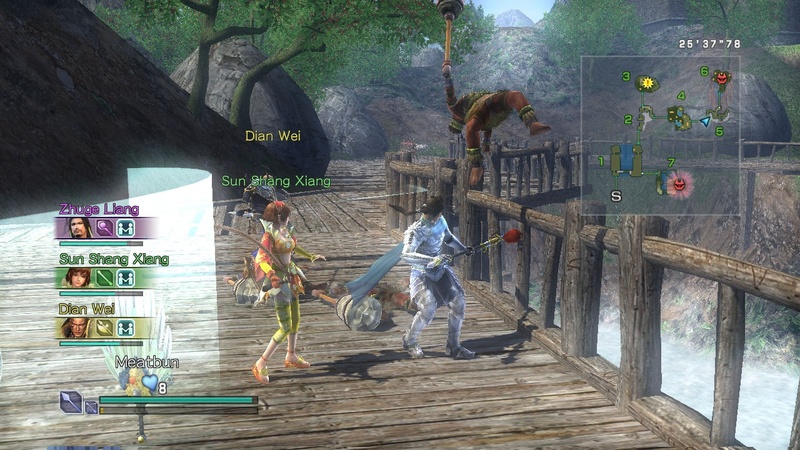 Gather up some friends now and choose a character, as each one has unique special moves, not necessarily grounded in reality. I'm guessing that's where our Tiger and Frozen spikey guy comes from above. 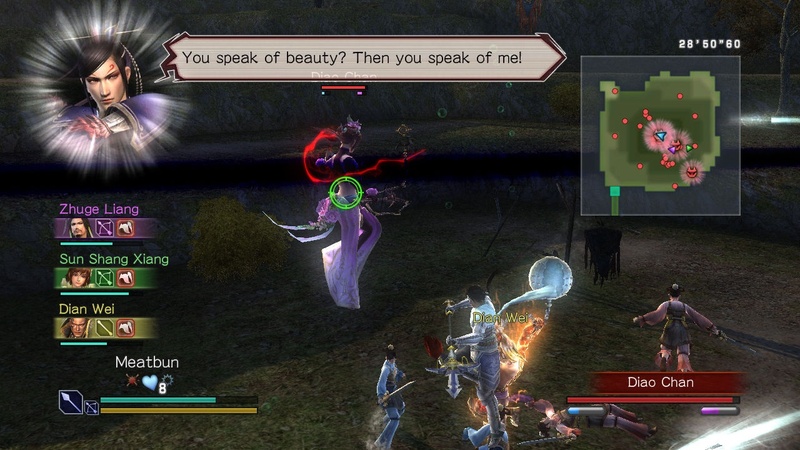 Either way, I call Lu Bu! 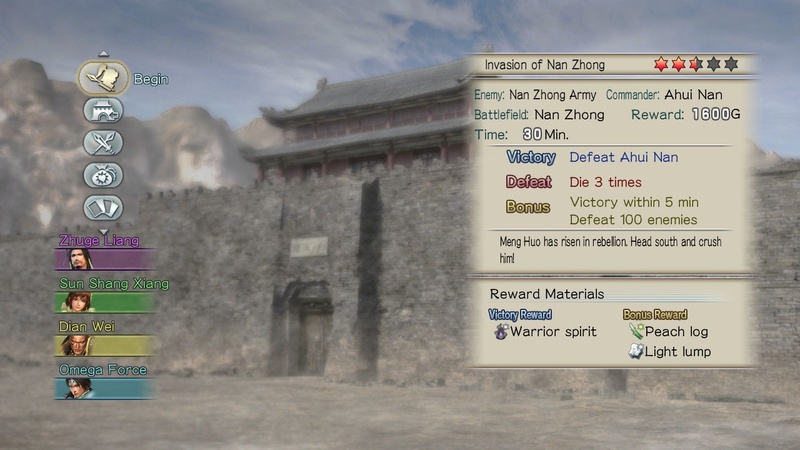 Page created in 0.2627 seconds.